Please meet the valuable members of our dedicated team. Professor Michael Barnett is a staff neurologist at Royal Prince Alfred Hospital and Senior Lecturer in Neurology at the University of Sydney. He is appointed to the MS Society Clinic at the Brain and Mind Centre, and was previously Fellow and Locum Consultant in Neurology & Neuro-ophthalmology at the National Hospital for Neurology, London, UK. He holds a PhD in Multiple Sclerosis pathogenesis. 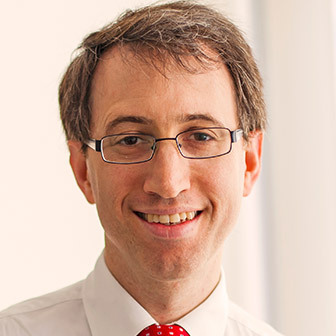 Professor Barnett practices as a general Neurologist but has particular interests in Neuroimmunology & Multiple Sclerosis, Neuro-ophthalmology and Neurophysiology. 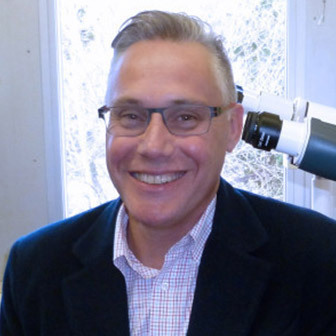 Associate Professor Michael Buckland is head of Neuropathology at Royal Prince Alfred Hospital in Sydney and an Honorary Associate at the University of Sydney. He received his medical degree from the University of Sydney in 1993, and his PhD in Neurobiology from the University of New South Wales in 2000. He became Fellow of the Royal College of Pathologists in 2004, and has since devoted his pathology expertise to matters of the brain. 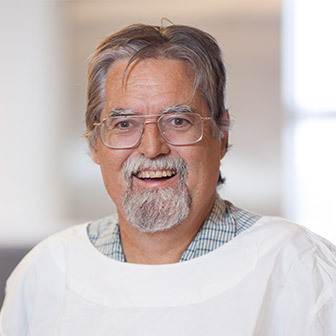 Dr Anthony Harding manages the MS Research Australia Brain Bank. Anthony has a Bachelor of Science from the University of Adelaide, and completed his PhD in neurodevelopment at the University of Sydney. Following his PhD, Anthony worked in academic research for many years, making significant contributions to our understanding of several neurological diseases. He has presented his works at many national and international meeting and conferences, and has held multiple grants. Upon leaving academia, Anthony became the manager of this and other brain donation programs and has held and currently holds several honorary researcher and scientific positions. Dr Julia Morahan coordinates the MS Research Australia Brain Bank. Julia has a Bachelor of Medical Science from the University of Sydney and a PhD in Neurology and Genetics undertaken at the Royal Prince Alfred Hospital in Sydney. Following her PhD, which investigated the neurodegenerative condition Motor NeuronDisease (MND). In 2009, Julia switched her focus to MS and became the first recipient of a joint MS Research Australia – MS UK Fellowship, to work at the University of Oxford which was supported by the Macquarie Group Foundation. 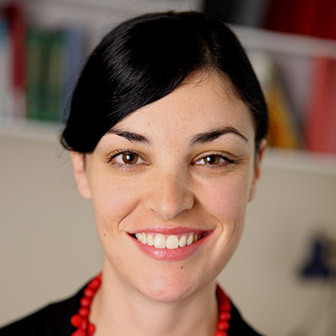 Upon Julia’s return to Sydney in 2012, Julia joined MS Research Australia as the Research Development Coordinator, followed by her role as the Deputy Head of Research.